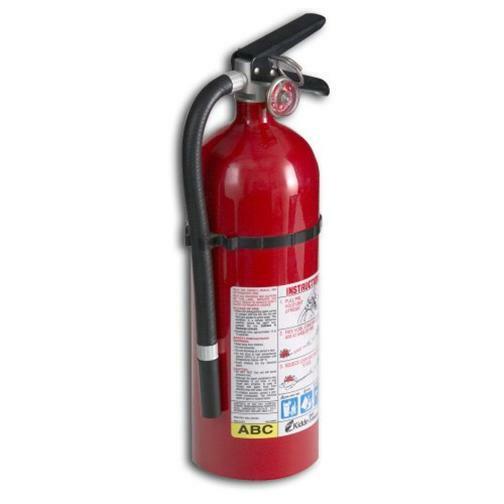 Readily available, appropriate typed and fully charged fire extinguishers. Fires may be caused by welding or torching, fuel or fume explosions, electrical problems, or ignition of combustibles. Take preventive measures, learn how to recognize and respond to different types of fires, and properly handle and store chemicals and flammable liquids. 2. 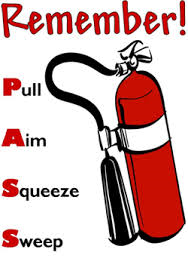 Select appropriate type of extinguisher for potential class of fire. 3. Maintain fire extinguishers in a fully charged and operable condition. 4. Document inspections and annual maintenance on a tag affixed to each extinguisher. 5. Arrange for hydrostatic testing by trained persons at specified intervals by state. 6. Train employees on fire prevention and emergency response. OSHA rule 29 CFR 1910.157 states that an employer shall provide approved portable fire extinguishers and shall mount, locate and identify them so that they are readily accessible to employees without subjecting the employees to possible injury. 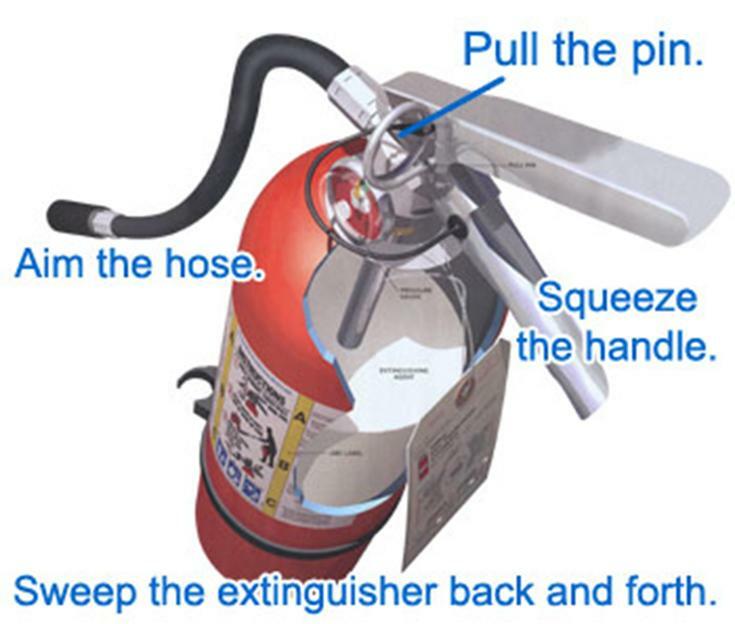 Fire extinguishers must be maintained in a fully charged and operable condition and kept in their designated places at all times except during use. 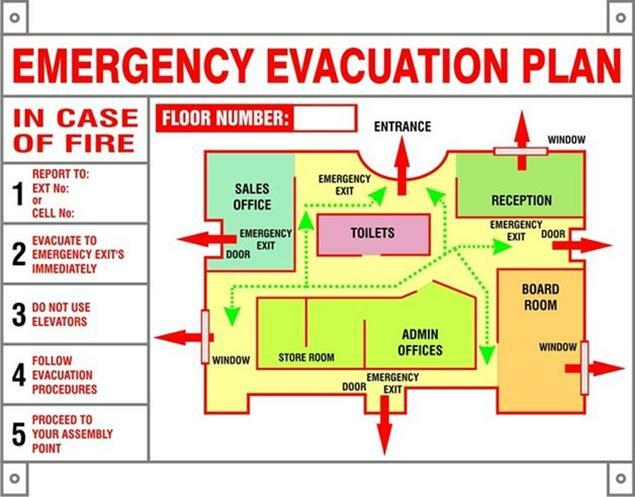 Fire extinguishers for employee use should be selected and distributed based on the classes of anticipated workplace fires and on the size and degree of hazard which would affect their use. A multi-purpose ABC rated fire extinguisher is appropriate for an auto salvage operation. Inspect Monthly - Portable fire extinguishers shall be visually inspected monthly. 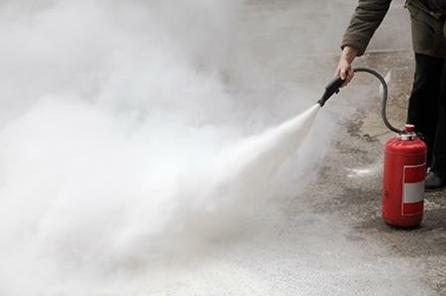 Conduct Annual Maintenance - Fire extinguishers are subjected to an annual maintenance check. Record the annual maintenance date and retain this record for one year after the last entry. Hire a professional.